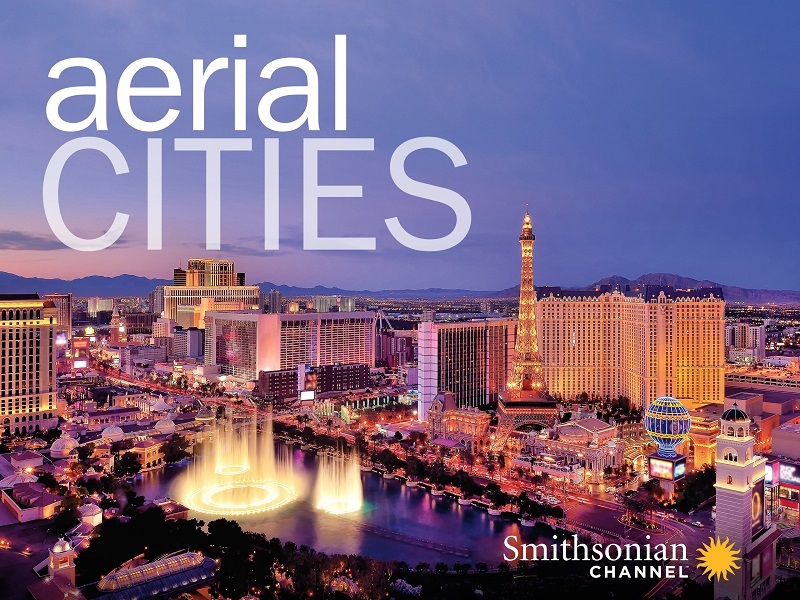 YESCO Custom Electric Signs will be featured on Smithsonian Channel's acclaimed series aerial CITIES. 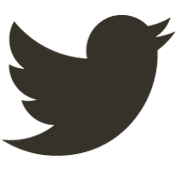 The episode, LAS VEGAS 24, will be broadcast on September 16 and September 24. Please check your local listings for the time and station.